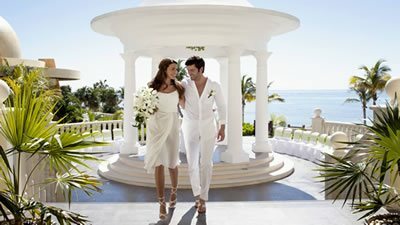 Barceló Resorts & Hotels provide ideal resort venues for all inclusive weddings, honeymoons, and anniversaries. 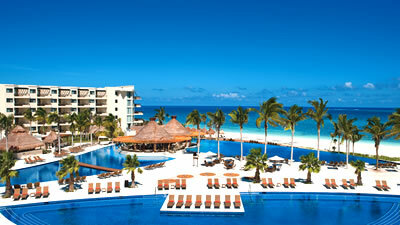 All-inclusive hotels packages including free nights, kids free, complimentary upgrades, early bird promotions and more. 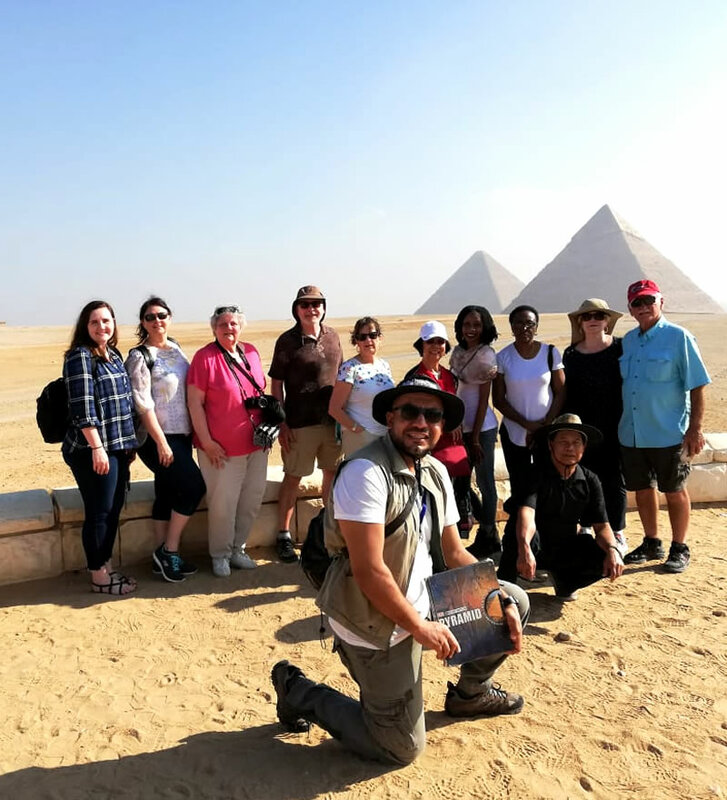 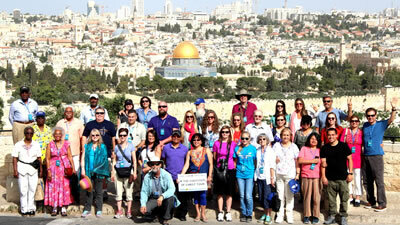 Fully guided Israel and beyond tours designed for an amazing experience of a lifetime, led by professional Government certified tour guides. 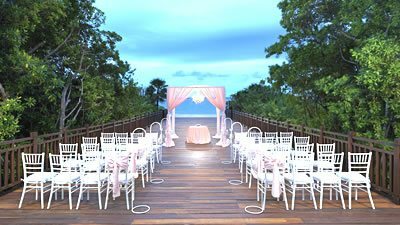 Discover Paradisus wedding packages, all 6 of which have been designed with meticulous attention to every last detail.